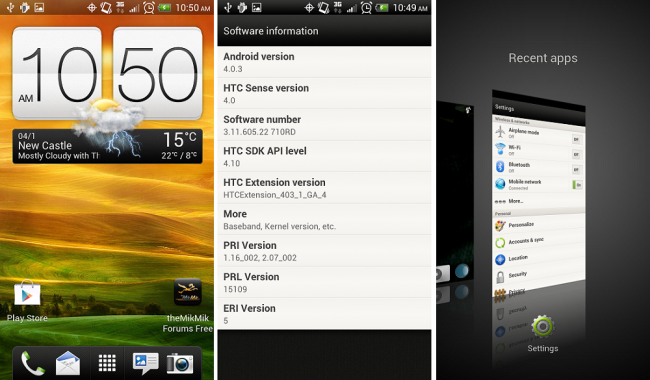 HTC Rezound owners, more custom ROMs are on the horizon for you. This newest Sense 4.0 ROM is almost completely in working order after two months of stressful work by developer, newtoroot. It has a very short list of bugs, most notably being the lack of working Bluetooth. With full working 4G data, GPS and sound, this is the most complete 4.0 ROM we have seen so far. For downloads and instructions on flashing this ROM, follow the via link below and read up on everything you will need. If you own an already rooted and unlocked ROM, your task is quite simple. For the rest of folks, let’s hope you know some adb commands.